For the first time in three years, a Garden Unit is available in the Geneva Landings Condominium project on Delavan Lake. The Garden Units are the most sought after units because of their spacious layouts and direct walk out to the water. This unit, located at 2159 Landings Lane, is currently listed for $269,000 and has been remodeled throughout. With two bedrooms, two baths and a large den that can be used as a third bedroom, the waterfront property is one of the largest available in the complex. Remodeled unit with wood floors, breakfast bar and open concept design. The great room, bedrooms and kitchen area of this unit all have wood floors and new flooring has also been installed in the two bathrooms. 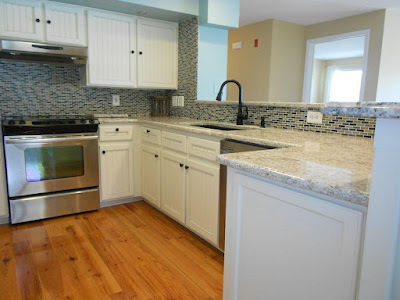 The kitchen also has granite counter tops, tile back splash, new cabinets and stainless steel appliances. Kitchen with granite counters, tile back splash and stainless steel appliances. Both bedrooms look out on the water and the master suite contains a remodeled bathroom with dual sinks and a shower over the tub. Geneva Landings includes an outdoor swimming pool, club house, exercise facility, boat launch and pier system. Boat slips are available in the complex, however owners are placed on a short waiting list before being awarded one. In and out boat service is available for those who are waiting for a slip. 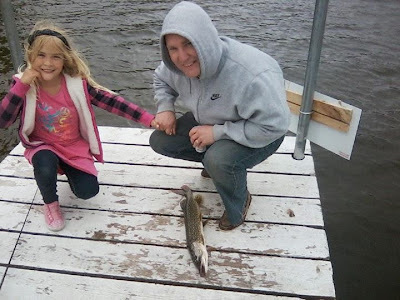 The annual Delavan LakeFest will be held June 6, 2015 at the Town of Delavan Community Park. This year's event will feature additional activity for the children and new musical guests. The event kicks off with Free Fishing for Kids at 8 am. The first 100 children will receive a Free gift and instructors will be on hand to assist in baiting hooks and removing fish. Free bait will be supplied and there will also be a supply of fishing poles for those who do not have their own. A Flag Day ceremony will be performed by the Walworth-Lakeland Elks Lodge at 9 am followed by a breakfast buffet in the pavilion from 9:30 to 11 am. Local vendors will be on display in the pavilion from 9 am until 1 pm which is when live music will begin. 1:00 - 3:00 - Folk Artist "Simple"
Food, Beer, Wine and Soda will be available for purchase from 11 am until 9 pm and the first 200 visitors will receive a Free Gift. There is no charge for admission and all are welcome to attend. 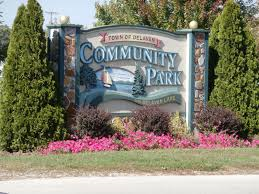 The Town of Delavan Community Park is located at the intersection of Hwy 50 and South Shore Drive, just East of Interstate 43. The newest Delavan Lakefront property has the unique distinction of having one of the best wine cellars in the United States. 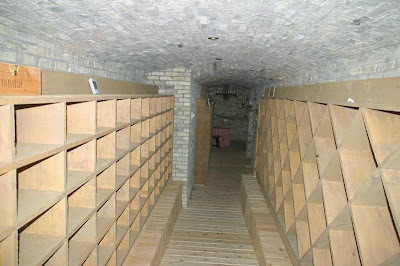 Complimenting the 410 feet of North Shore frontage, is a cavernous wine cellar that includes a tasting bar and three climate controlled chambers. Tasting bar inside underground wine cellar. 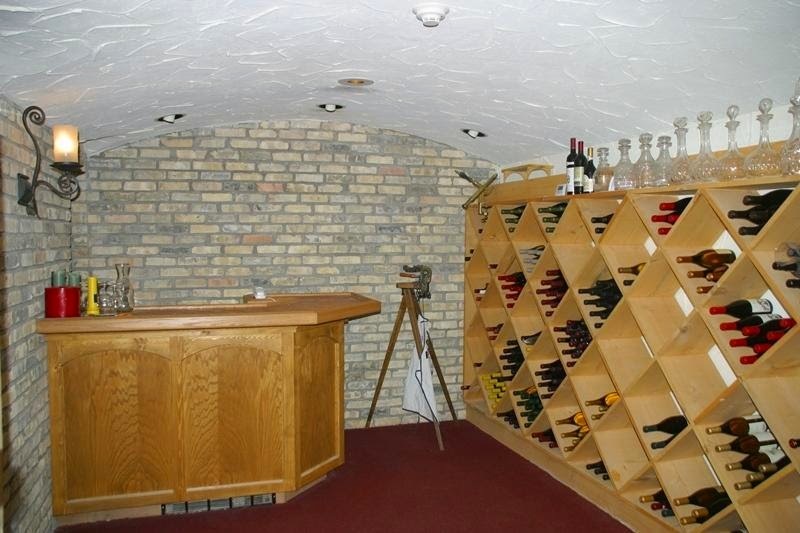 Wine aficionados are not the only ones that will find pleasure in this estate. 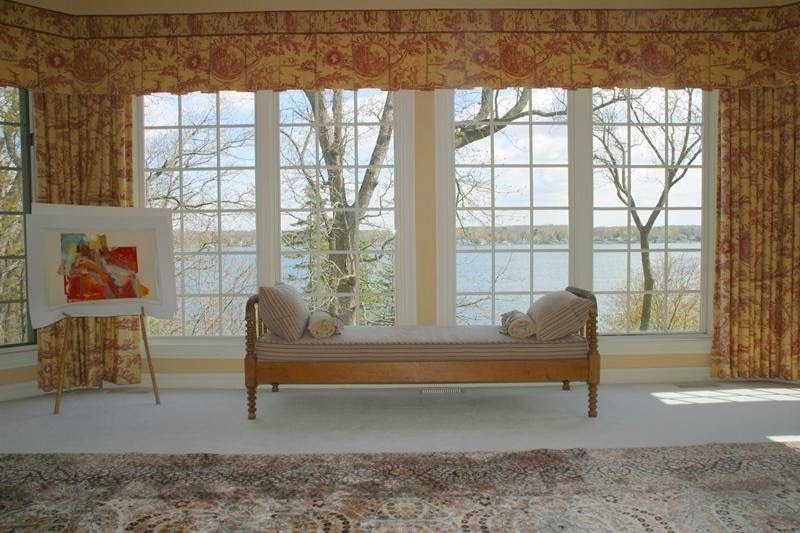 Set on over eight wooded acres, with multiple gardens and vistas, this lakefront will appeal to nature loving families that want a private escape with privacy and solitude. Resting on 410 feet of private North Shore frontage. The main floor of the home includes formal living room and dining room on one wing, with an informal great room and sun room on the other. 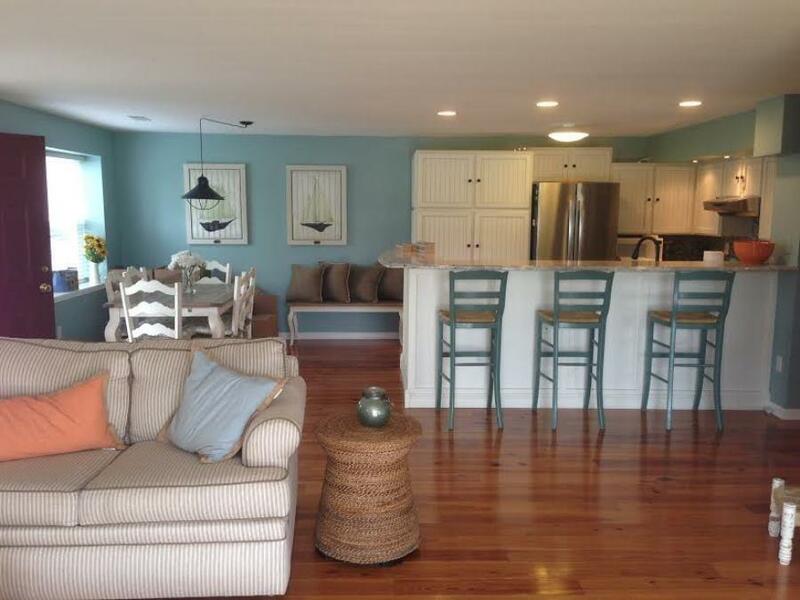 The informal side features a custom wet bar, natural fireplace and built in cabinetry. Off the front of the home is a solarium which has been customized with a jetted tub and sauna. The solarium is adjacent to a first floor bedroom suite which is currently being used as an exercise room. Solarium with jetted tub and sauna. On the second level, in addition to five bedrooms, is a sleeping porch with a wrap around deck and wood burning stove. 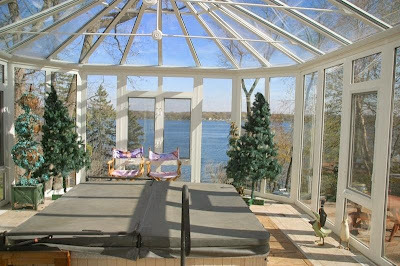 The unique layout provides panoramic views of the lake and grounds. 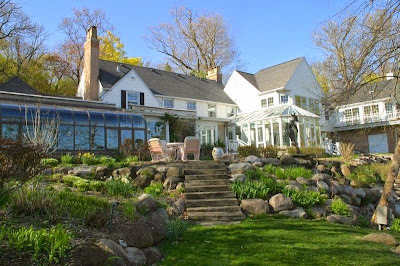 The home is listed for $3.3 million and can be viewed through private appointment only. The first sale on the main body of Delavan Lake has finally closed and the level of activity has now started to increase around the water. 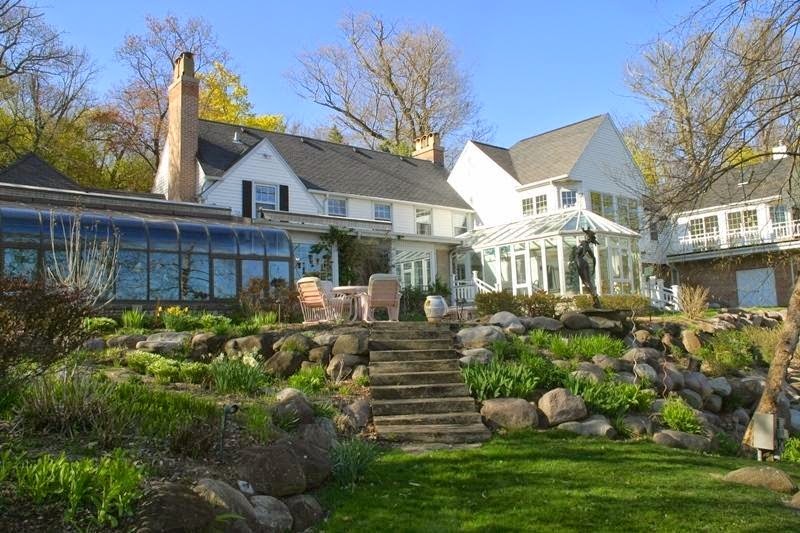 Located at 2702 Willow Point Drive, just off of North Shore, the first sale of the year was listed for $1,299,000 and closed for $1,196,500. 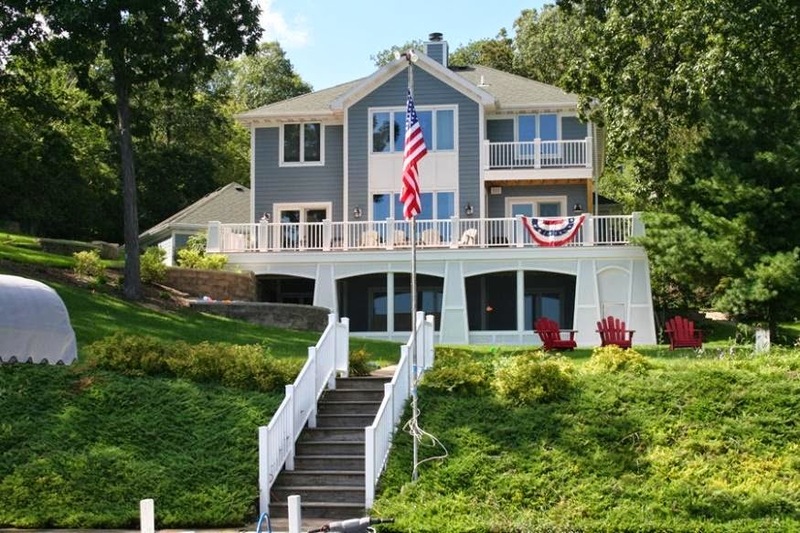 This home has spectacular views of the center of the lake, boasted five bedrooms, six baths, and a walk-out lower level. Lakefront activity can be enjoyed, not only from a waterfront great room balcony, but also a spacious patio and one of the largest boat houses on Delavan Lake. 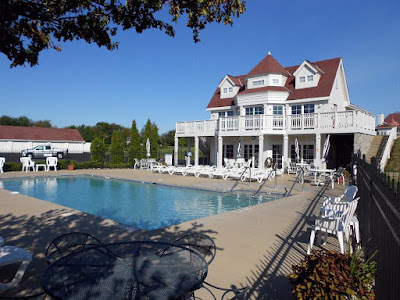 The boat house main level is a large recreation room with windows along the water's edge, entertainment bar and plenty of space for family and friends. 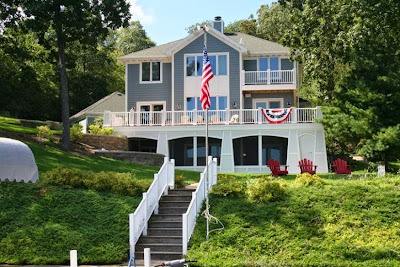 In addition to the oversized pier, the home featured an attached three car garage, natural fireplace, granite counters, new flooring and a lake side master suite with walk-in closet, tile bath, new fixtures and private balcony. The property was only on the market 29 days before it had an accepted offer. Three other lakefronts also now have accepted offers around Delavan Lake.